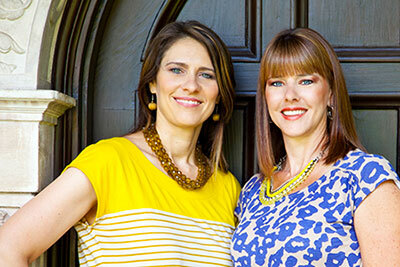 About Face and Body is a joint partnership between two sisters, Jennifer Williams and Michelle Malquist. 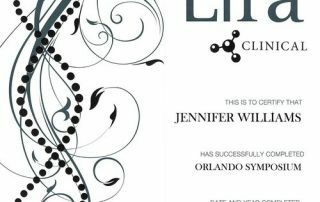 They are the oldest two from a family of six girls. 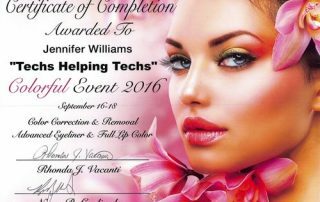 Between Jennifer’s 20 years beauty industry experience and Michelle’s knack for color and detail, they make a great team. With ten children between the two of them, these busy mothers know how hectic life can be! They understand that convenient and timesaving solutions are not options, but rather necessities of life. 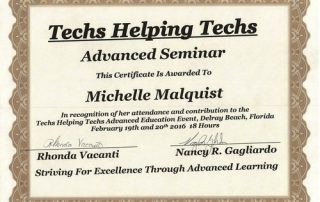 They look for solutions to problems that they experience and enjoy sharing those solutions with others. 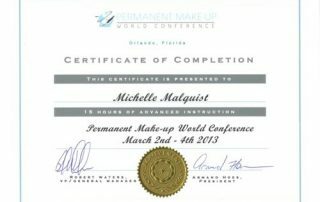 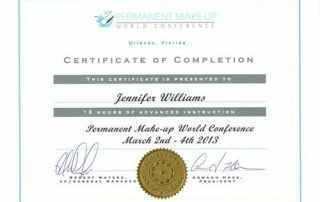 They started their business as About Face Ink in 2012 with Permanent Makeup. 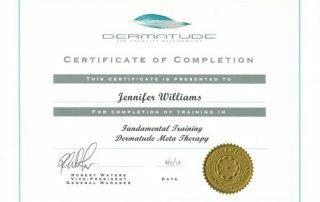 Since then, they have continued to add services that encourage self-confidence and well being. 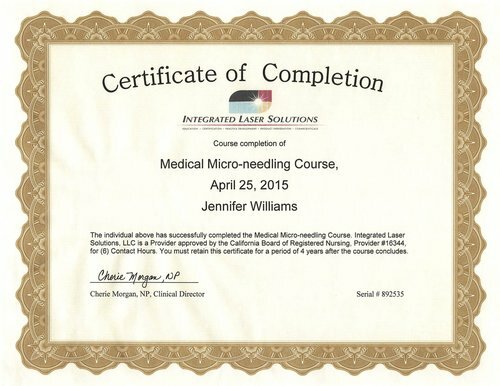 They see aging as a journey and are always looking for solutions to make that journey exciting and realistic. 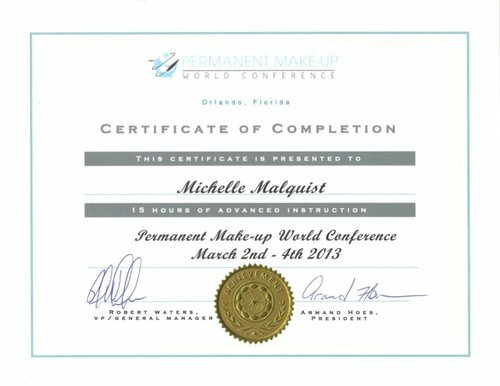 Permanent makeup is not just a time saver but gives you the confidence to head out for the day without spending a lot of time in front of the mirror. 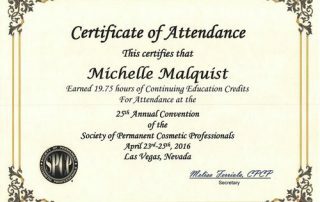 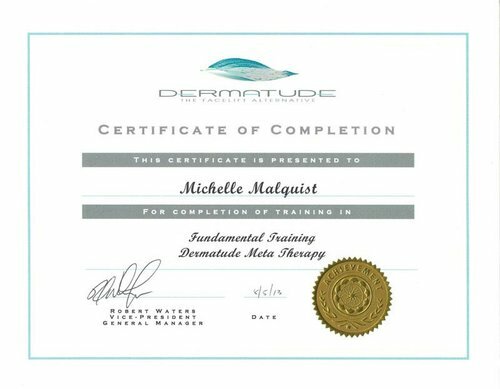 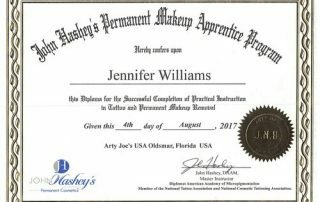 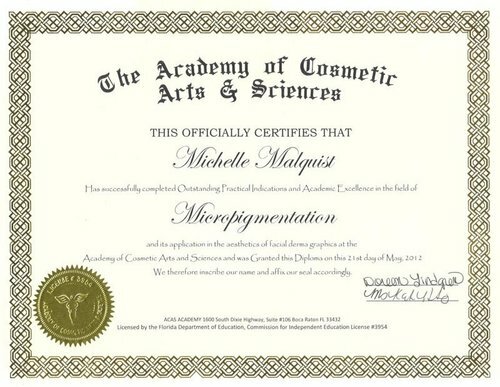 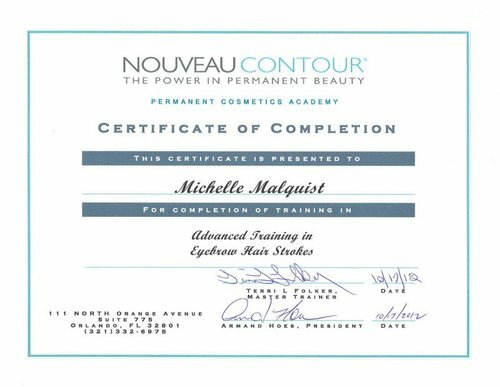 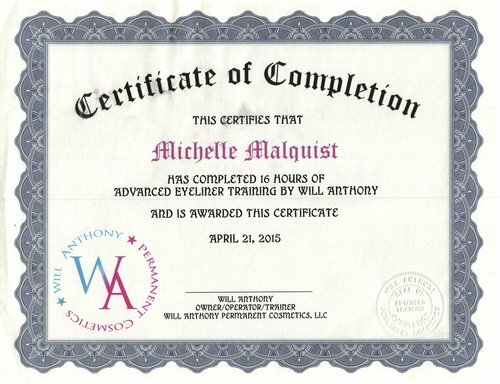 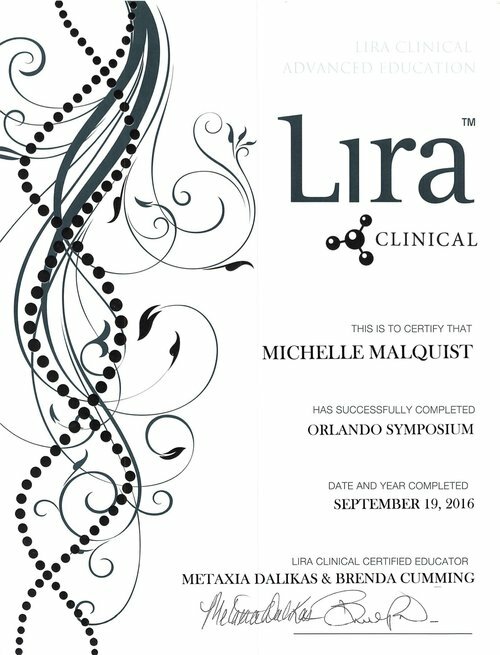 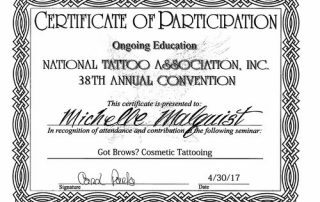 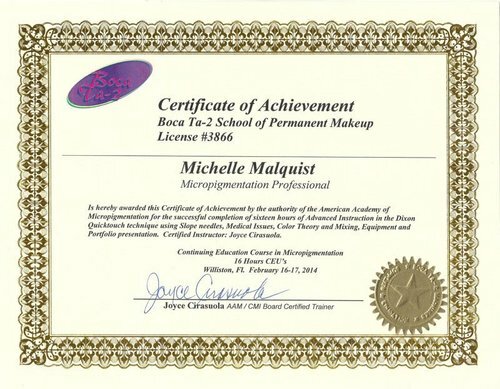 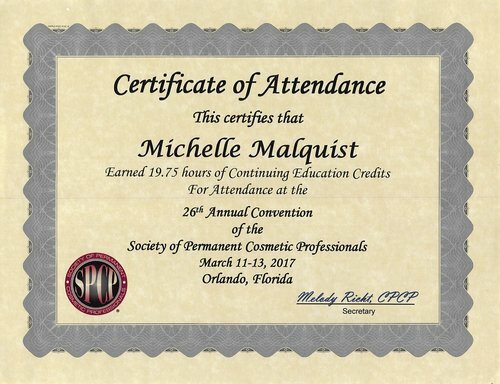 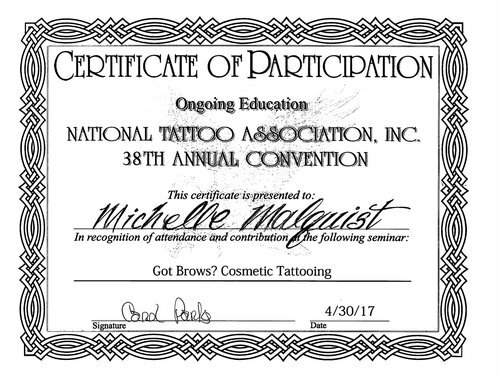 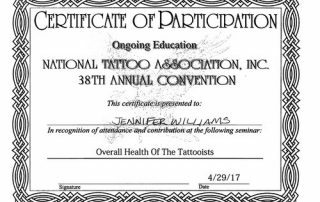 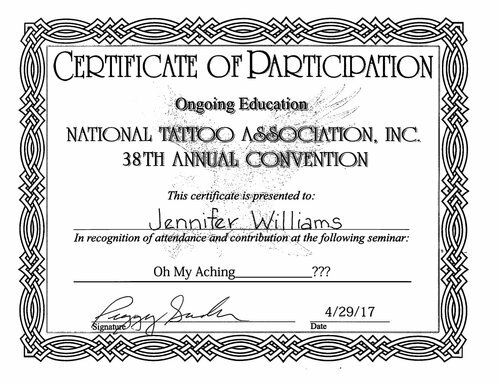 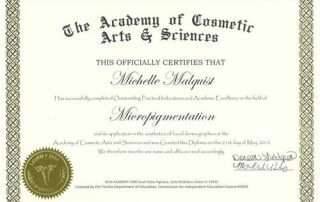 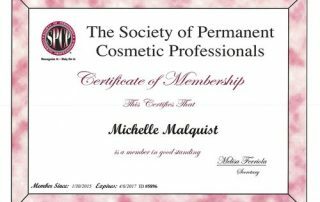 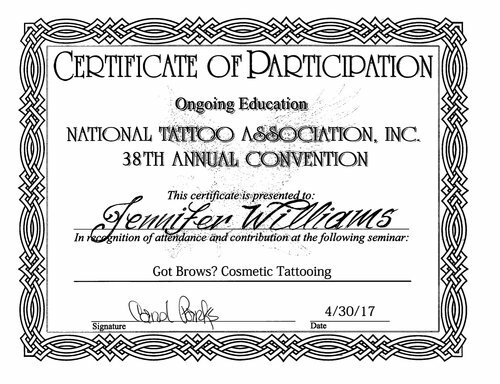 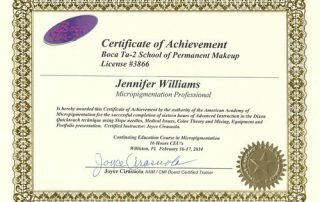 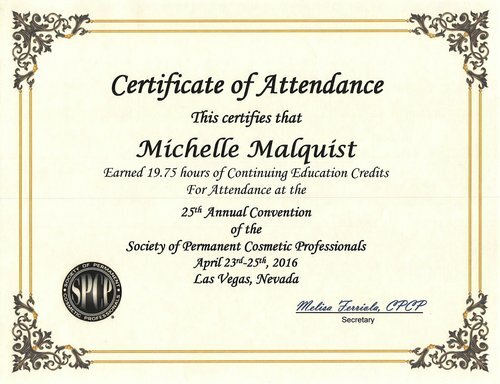 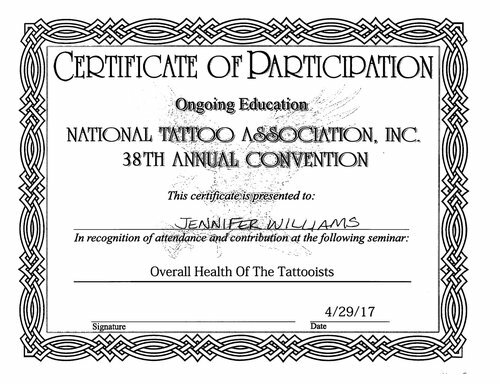 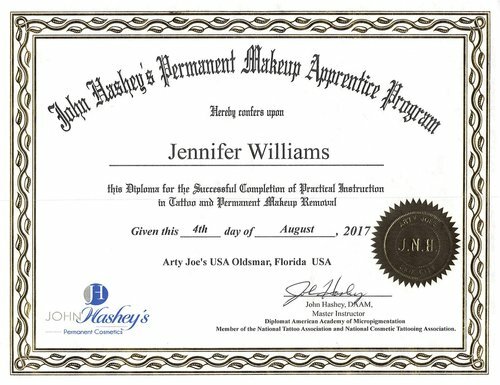 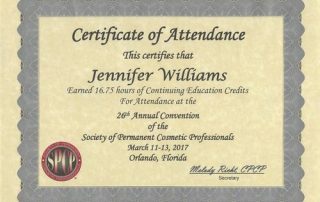 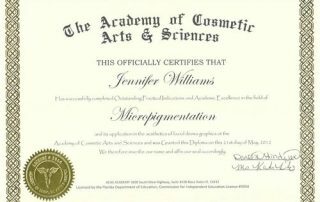 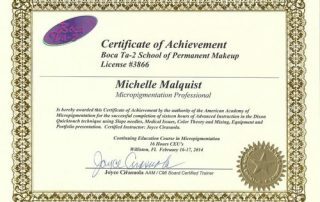 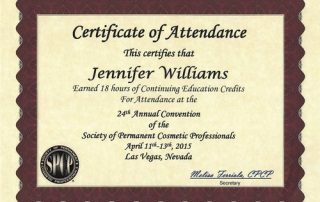 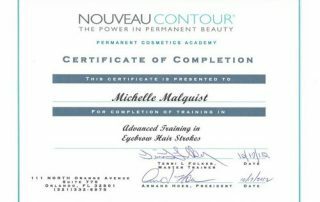 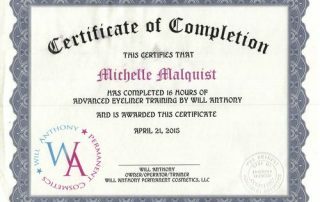 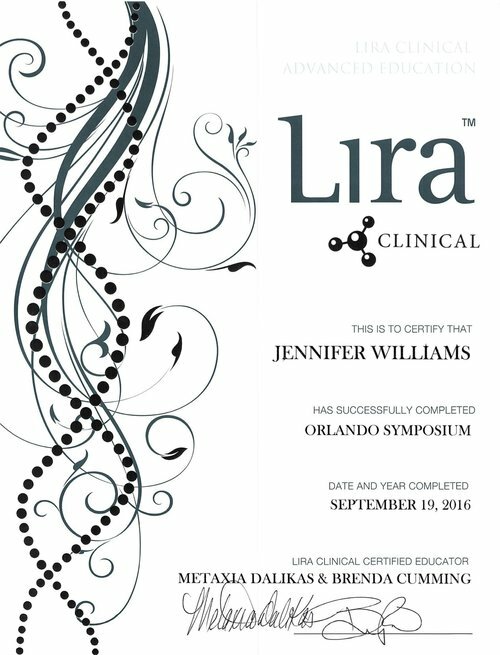 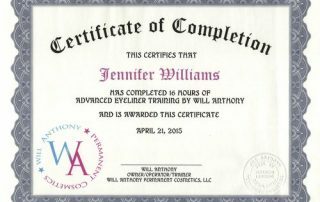 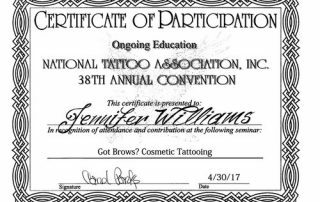 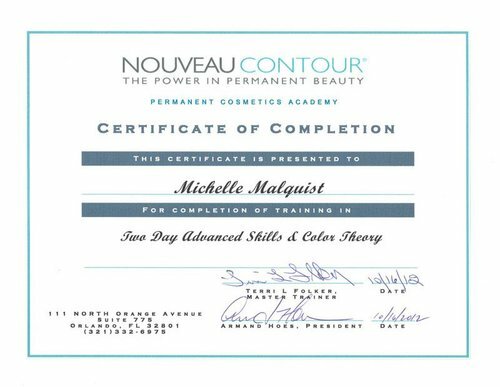 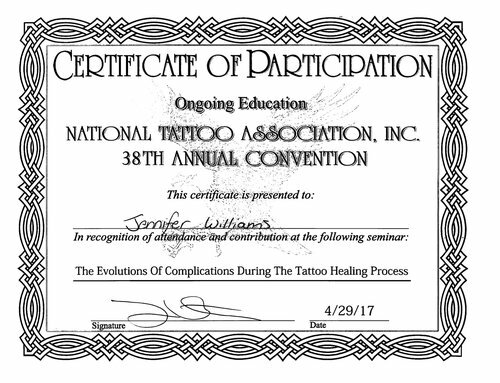 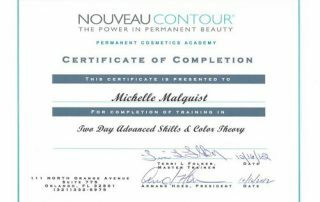 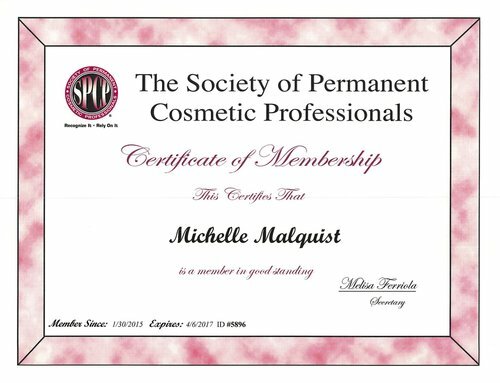 Jennifer and Michelle both received their permanent cosmetic training from Academy of Cosmetic Arts and Sciences in Boca Raton, Florida, one of the country’s top permanent makeup and paramedical schools. 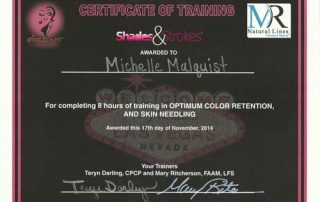 They have continued to receive advanced, cutting-edge training from artists known in the US and abroad. 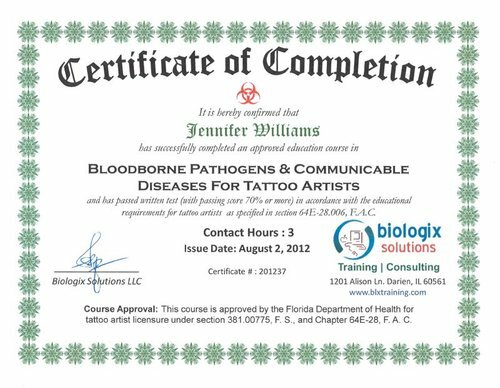 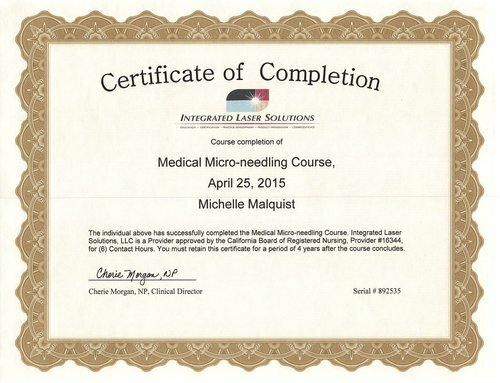 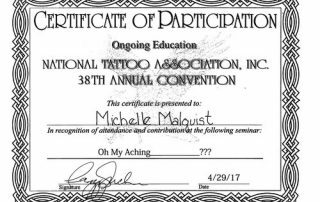 They are trained in bloodborne pathogens and infection control for tattooing, as all micropigmentologists should be. 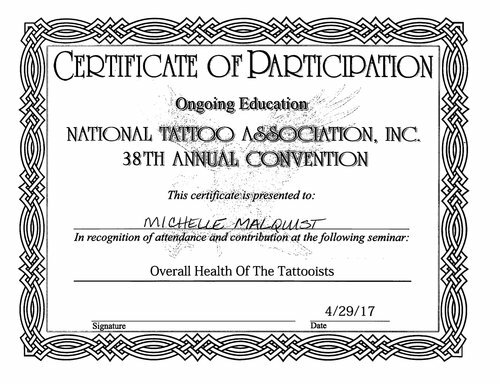 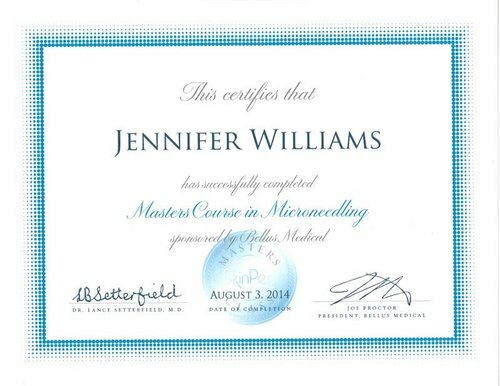 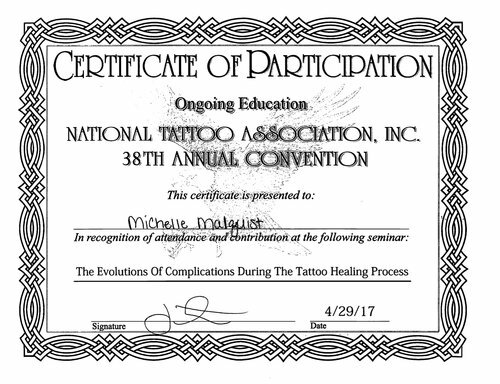 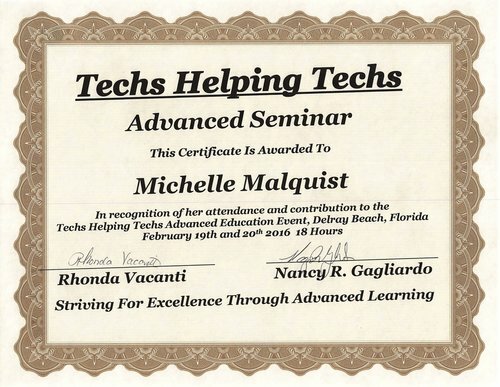 Michelle and Jennifer continue to develop their skills on an ongoing basis. Our team at About Face and Body continue to receive advanced, cutting-edge training from artists known in the US and abroad. 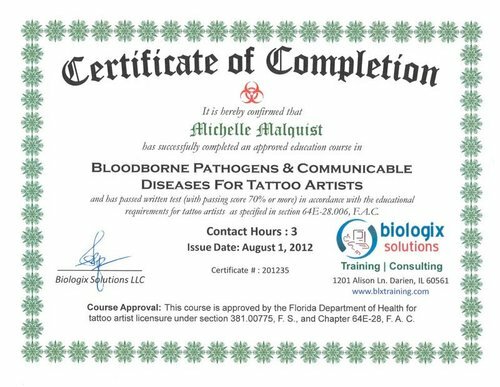 They are trained in bloodborne pathogens and infection control for tattooing, as all micropigmentologists should be. 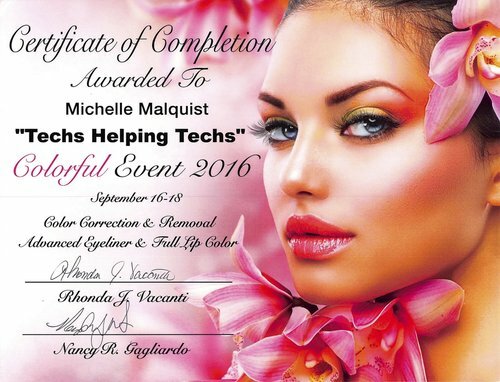 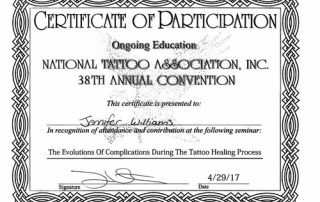 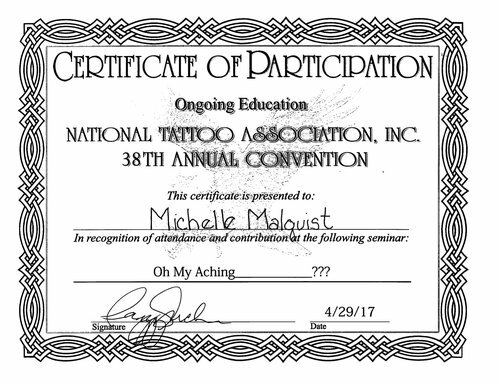 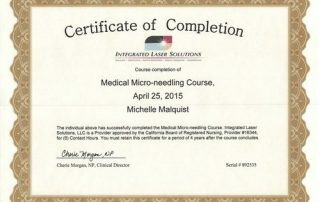 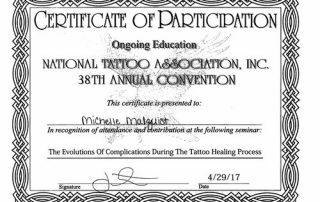 Michelle and Jennifer continue to develop their skills on an ongoing basis. 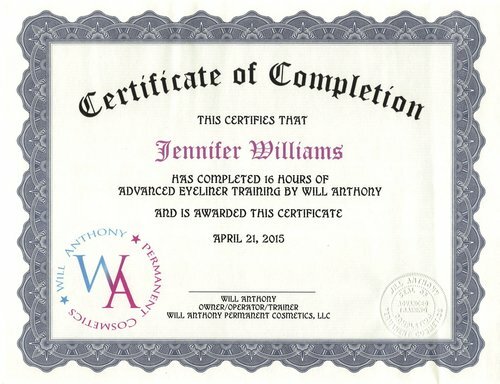 Take advantage of our quick and easy pre-consultation form here.